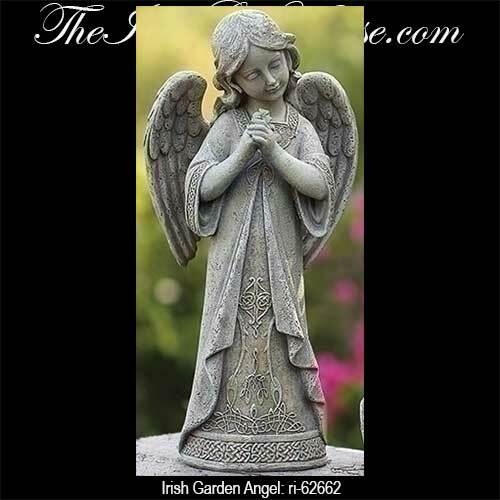 Sorry, this Irish garden angel is now sold out. 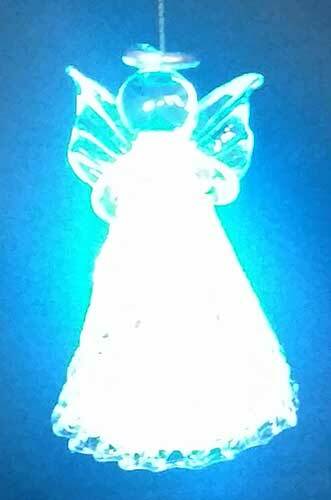 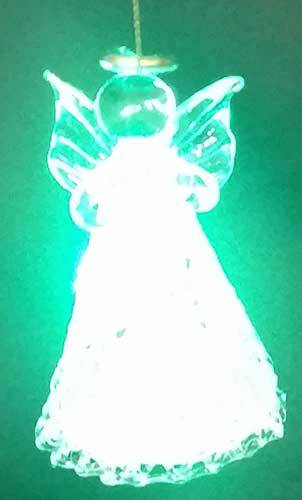 This Irish angel Christmas tree topper illuminates and features shamrocks. 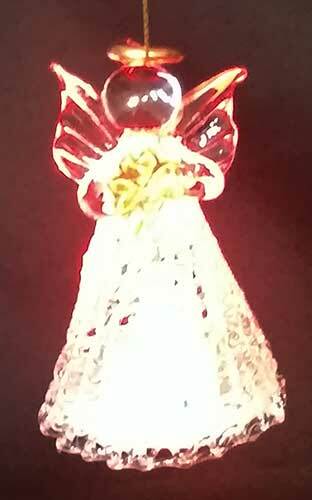 Sorry, this angel topper is sold out for the season. 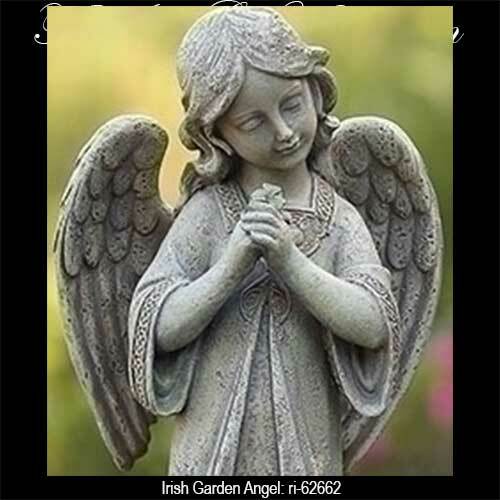 The Irish Gift House is please to offer this assortment of Celtic angels that will bring a smile to the face of any enthusiast. 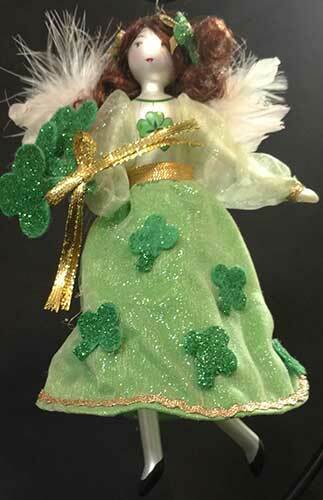 You may also wish to take a look at our Irish angel tree toppers that will create the defining completion for your Christmas tree decorating. 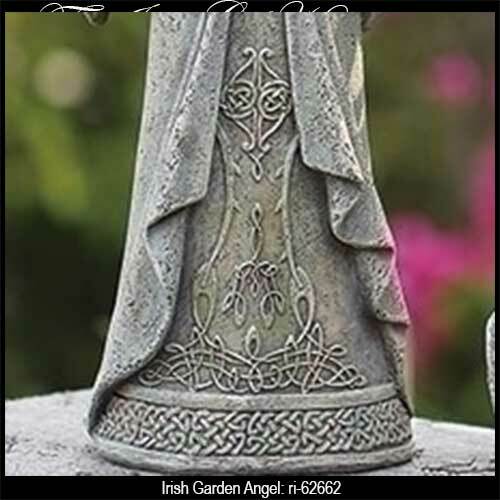 We also have related Celtic angels in our Irish garden gifts section where we have statures that are suitable for outdoor use. 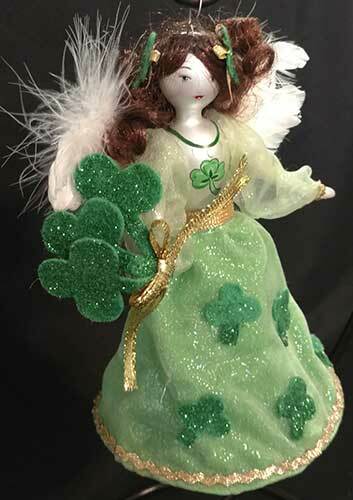 Our Celtic angels are available in all shapes and sizes and many are included in the Irish Christmas ornament section and they may also be found among the Irish blessing angels too.